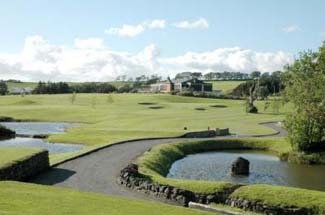 Westport Golf Club, which played host to the 2002 Smurfit Irish P.G.A. 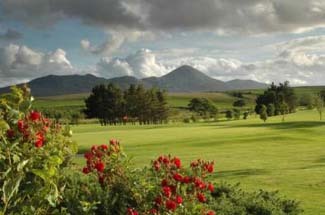 Championship, is a magnificent 18 hole parkland course with breath taking views of Croagh Patrick and Clew Bay. A comfortable opening six holes allow the foundation of a solid round to be laid before the course steps up a gear with the newly shaped 7th hole. 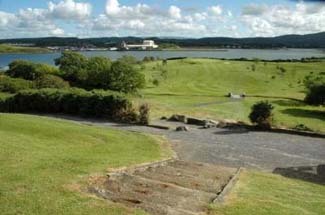 This is quickly followed by the 8th which has also undergone major improvements, with water front and right and a newly shaped green providing a challenge to all. Finally, there is the 18th - the new feature hole at the Carrowholly course. This is a monster par 5 with water all the way up the right hand side culminating in another massive undulating green. 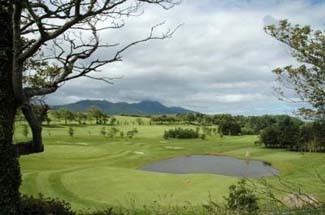 Westport Golf Course was designed by the internationally renowned Golf architect, Fred Hawtree, of the renowned British firm of Hawtree and Sons. Commenting that "the nature of the terrain, part inland and part seaside, the panorama which it commands and its considerable golfing virtues, make it uniquely attractive and memorable." 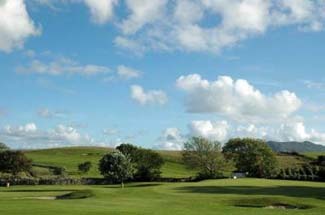 Since arriving in Carrowholly back in 1973, Westport Golf Club have hosted a number Amateur Championships. 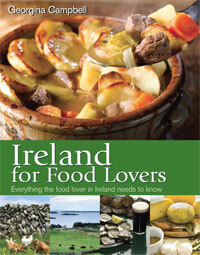 The most recent was the 2009 Amateur Senior Gents Home Internationals.